Think you know quite a bit about kettlebell training? 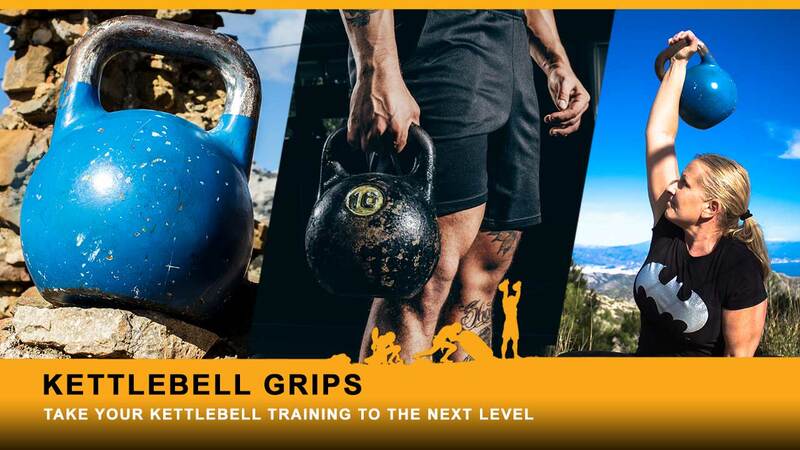 Do you know all the grips you can employ with a kettlebell? Do you understand how important grips are for your training? Test yourself, or learn more. Start today, it’s free to enter, you get the Master Kettlebell Grips ebook after enrolment, and comes with an official Cavemantraining certificate upon successful passing of the exams. Instantly take your kettlebell training to the next level. As with all our courses, the certificate threshold and passing percentage are high, for this course 90%. You have a great website and seem truely dedicated to kettlebell practice. Your written material is excellent and thorough. I’ve been using kettlebells in my fitness practice for 2 years and exclusively for the past 4 months, with help of Pavel T. and you. I’m slowly adding exercises and still trying to perfect the hip hinge and 2-handed kettlebell swing. I’m practicing the clean/rack and press. I’m 67 years old and up to 180 swings in 12 minutes with 12 kg and about ready to advance to 16 kg. I alternate swing with get up day; get up are hard but I’m progressing. Keep up the good work! No vouchers needed. Thank you Curtis, great to see you progress. Very informative and essential for kettle bell training. So much information included in this course. A great start for a beginner in this speciality 🙂 Help you a lot understanding the basics ! As a beginner, this was a good intro to the various grips. I had no idea the variety. Lots to learn and master. The instruction and information was clearly depicted and written, very easy to understand, even for someone just beginning with kettlebells. I’m certified in CrossFit kettlebell, and have used what I’ve learned with my KB class and in my own training. Would highly recommend this to anyone who trains with KB, beginner through advanced. Great tool to have if you are starting out helped me out with my calluses. Amazing content for beginners and possibly intermediate as well. Knowing the grip variations will be essential to my KB future. Thank you for the strong foundation. I found the lesson to be informative and complete. I am planning on purchasing other lesson and online training soon.